Henry Hill Oil operates its salt water disposal wells 24 hours a day, 7 days a week, 365 days a year with little to no downtime. Achieving this level of performance requires constant monitoring and support. 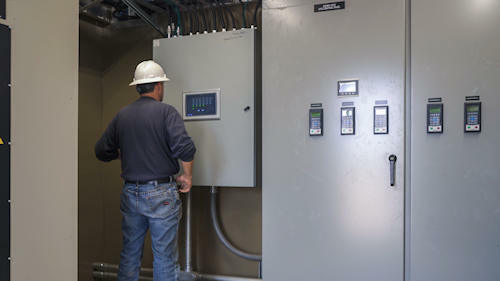 All of Henry Hill’s disposal and gathering systems are connected to supervisory control and data acquisition, SCADA, software that enables us to oversee our entire network. 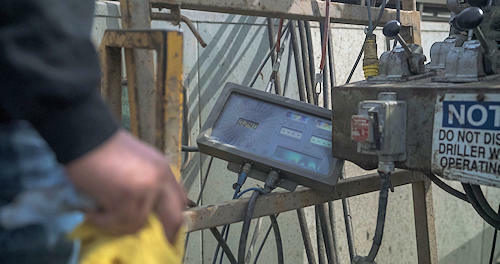 This level of oversight is important because it means that our wells operate with less downtime which is more cost effective and beneficial for our customers. 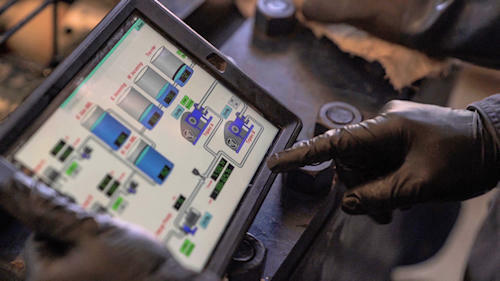 Disposal wells and gathering systems managed through SCADA systems such as the one Henry Hill employs, gain a competitive advantage by reducing downtime, maximizing how much water can be received at any given well, and limiting the number of necessary repairs required throughout the equipment’s life. 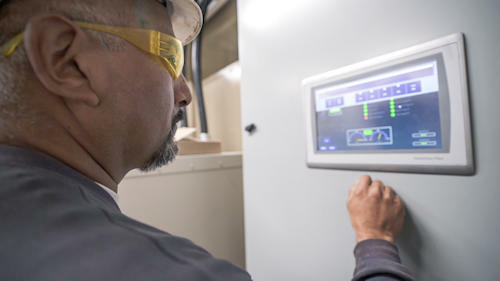 Henry Hill Oil can operate more efficiently and more effectively as a saltwater disposal company thanks to the oversight we gain from employing SCADA software. Ultimately the producers and operators that partner with Henry Hill stand the gain the most from this level of management.